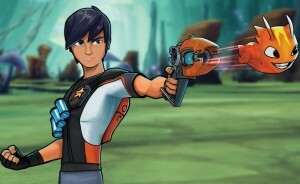 Canada's Nerd Corps Entertainment hasgranted Free TV, home video and L&M rights to Madrid-based Elastic Rights for its boy-skewing action-comedy series Slugterra in Spain, Portugal, Greece, Turkey and France. 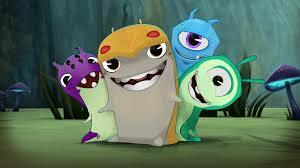 Canada’s Nerd Corps Entertainment hasgranted Free TV, home video and L&M rights to Madrid-based Elastic Rights for its boy-skewing action-comedy series Slugterra in Spain, Portugal, Greece, Turkey and France. The 39 x half-hour series aimed at boys ages six to 11 follows the adventures of Eli Shane and his friends who learn the art of slugslinging (firing magical slug creatures out of blasters in the underground world of Slugterra) to bring down the evil Dr. Blakk. 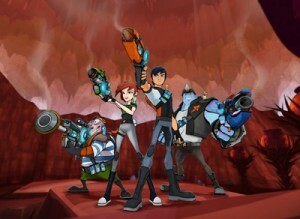 Slugterra bowed on Disney XD US on October 15 and on Disney XD Canada on September 8, and more than 170 countries will launch the series in 2013. 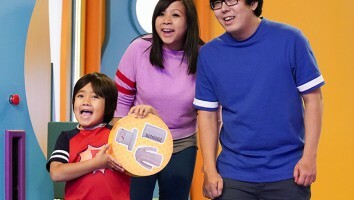 A new toy line based on the Nerd Corps series from Jakks Pacific will also hit US retail shelves next year.